Donuts weren’t always this glamorous. 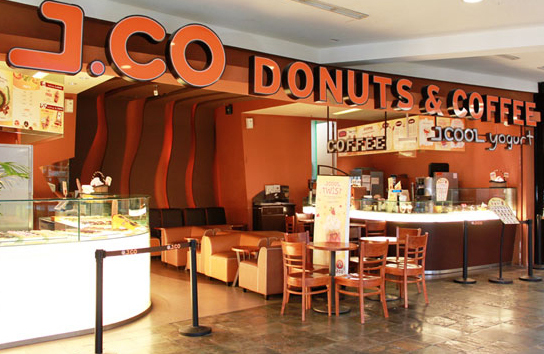 Let’s rewind to early 2000’s, when the fluffy J.CO Donuts you love didn’t exist yet. They were more dry, more cakey, and really much too sugary as they’re doused in thick coats of sugar and artificial toppings. This is not what we’re about. We’re about creating mouthwatering combinations of all kinds of premium toppings to meld with our soft and fluffy donuts. We’re about pairing these delectable donuts with their perfect complement--coffee. We change and adapt to local tastes and flavors, and we love that each country brings new flavor discoveries and new cultures for us to explore. 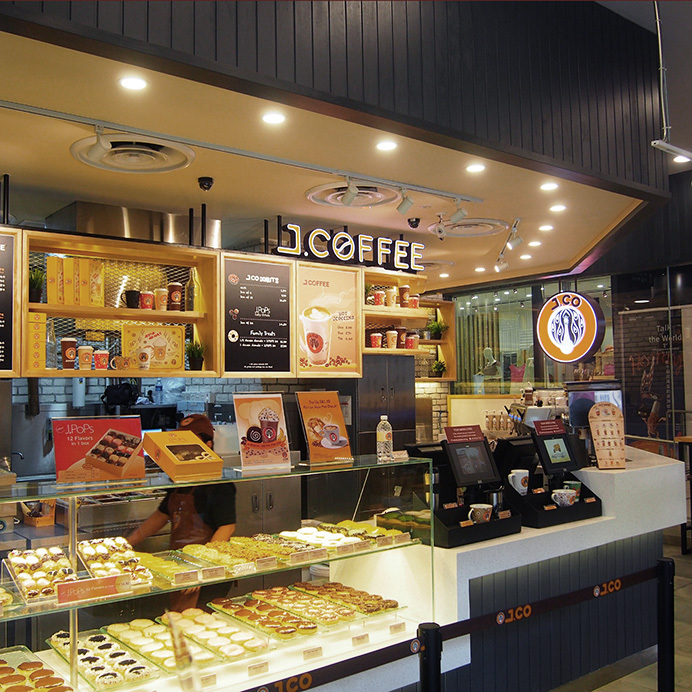 With over 300 stores worldwide, our passion for exploration and innovation will continue to fuel our dreams to share J.CO wherever you may be in the world, one Donut and Coffee at a time. 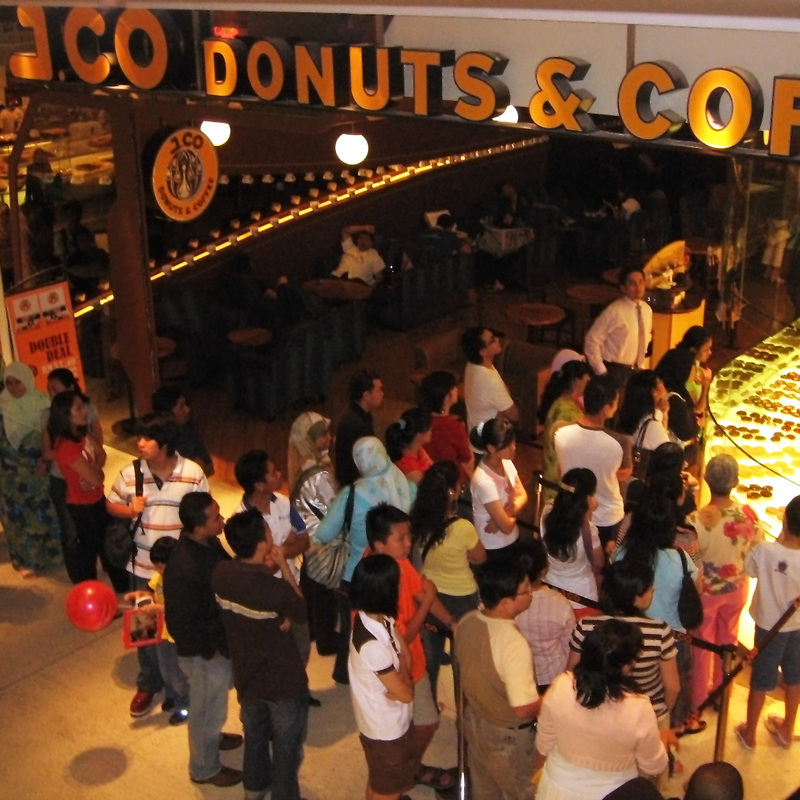 J.CO’s first store was opened in May 2006 in Indonesia as a result of many years of research & development and true labor of love over our products. First branch opened in Malaysia. 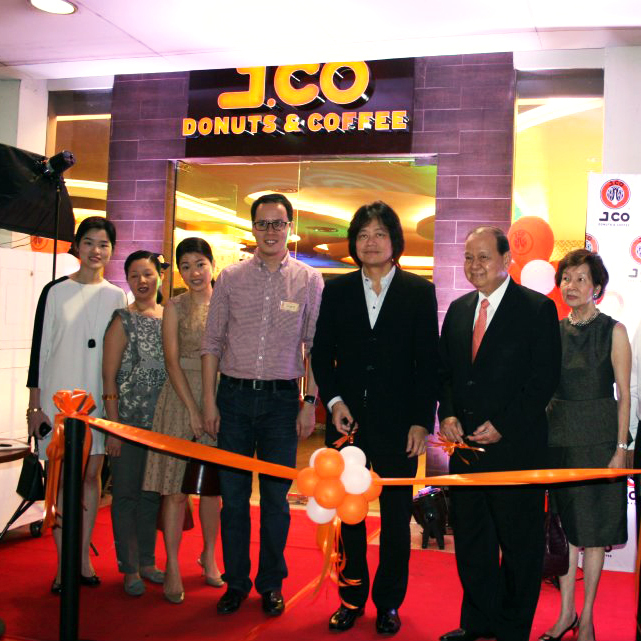 First branch opened in Singapore. First branch opened in Philippines. 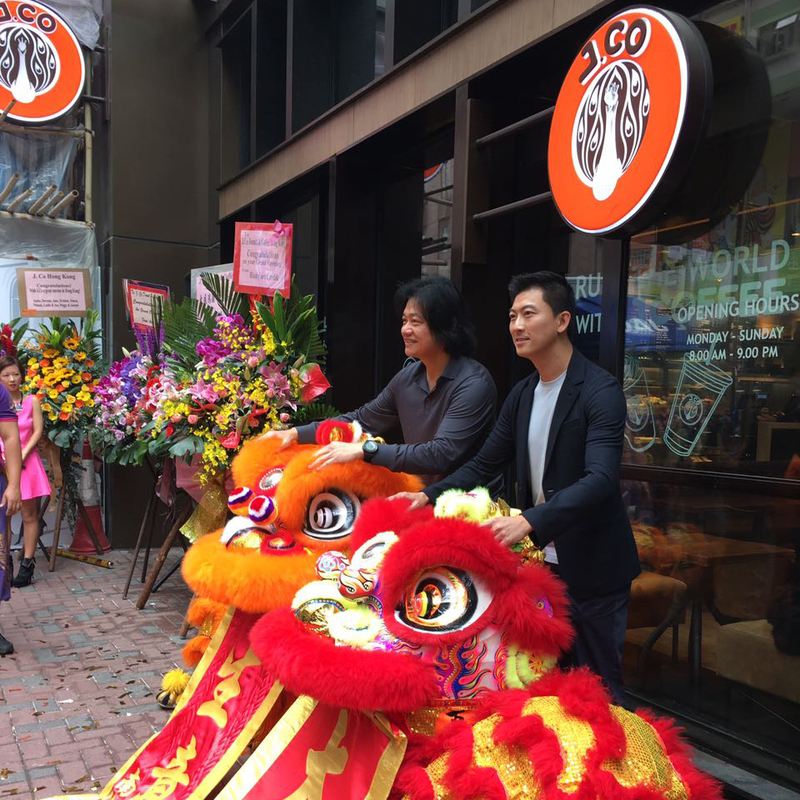 First branch opened in Hong Kong. Our 10th year anniversary. 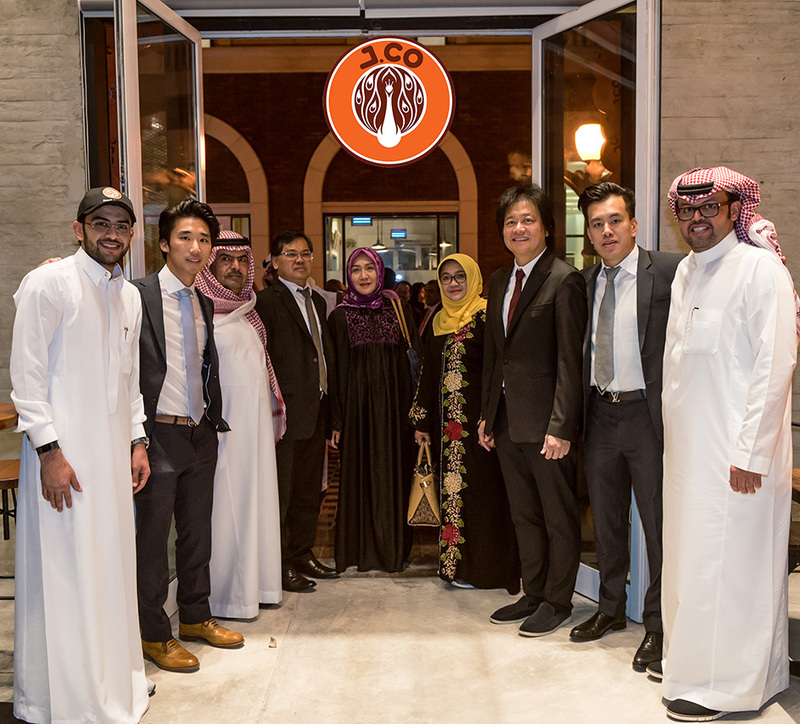 First branch opened in Saudi Arabia.